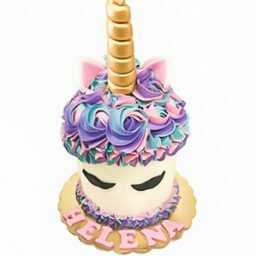 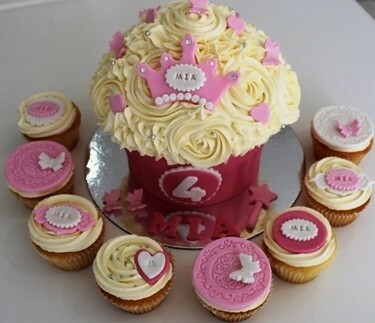 Every little Princess deserves a Fancy Cake on their special day! 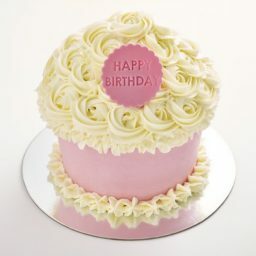 Available in Vanilla, Chocolate and Red Velvet Cake flavours covered in our famous Signature Vanilla buttercream. 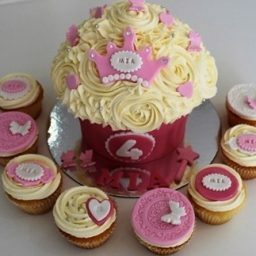 Will feed approximately 15 people.The cake is constructed of 2 pieces, the base and cone top. 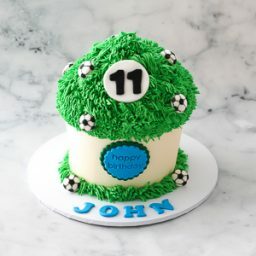 Cake to be served at room temperature. 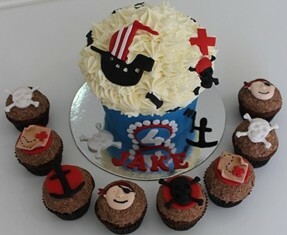 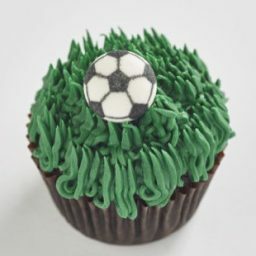 Cupcake available at extra cost.